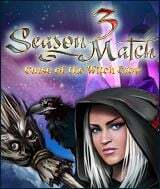 Download Season Match 3: Curse of the Witch Crow for free at FreeRide Games! An evil witch has stopped time and thrown the world into never-ending darkness! To defeat her and return light to world, you must acquire the 12 artifacts of the months of the year. 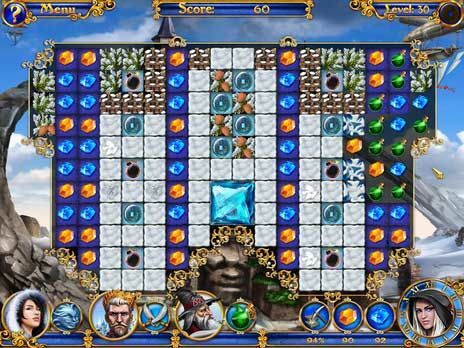 Season Match 3 combines fast-paced "Collapse" style levels with hidden object stages to provide a captivating blend of game styles. Use the power each artifact provides to remove obstacles, follow the tale to its conclusion in Story Mode, or sharpen your skills in Arcade Mode. Packed with unique levels, striking 3D visual effects, and hours of entertainment, Season Match 3 is a thrill any time of year.